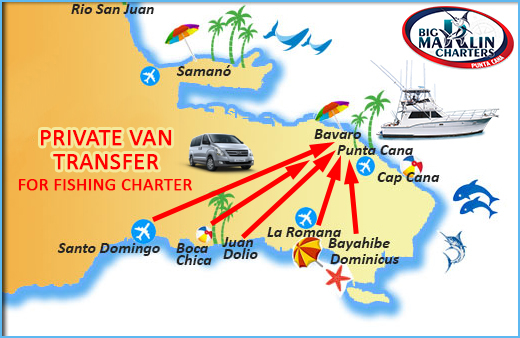 Staying at the Capital or enjoying picturesque south coast: Playa Nueva Romana, Playa Bayahibe, Playa Juan dolio? – No Problem! 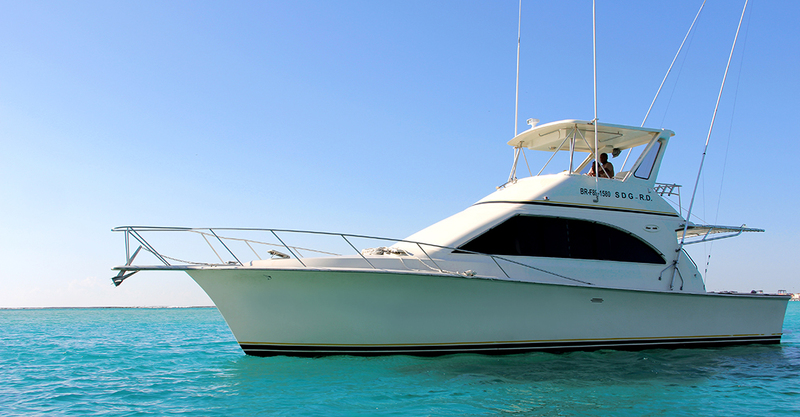 You can still go fishing with the best private fishing charter provider – Big Marlin Charters in Punta Cana. 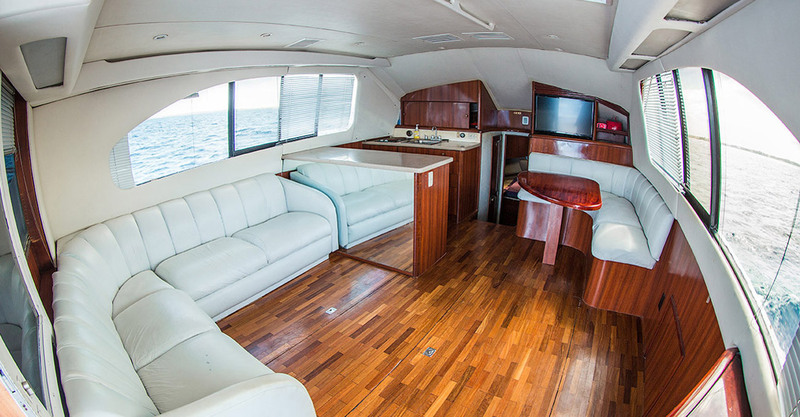 Great thing is that – time of transfer is not included in your charter duration! 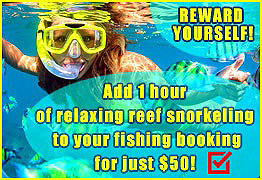 You can reserve your 6 hours or a full day trip with us and spend all this time actually fishing! 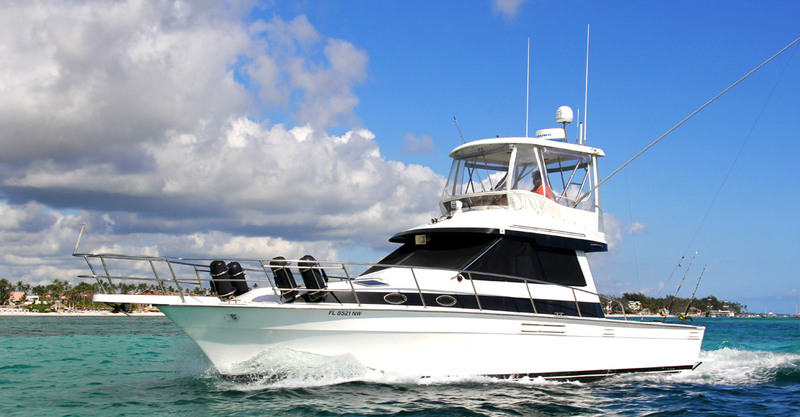 This is your great chance to get away and explore the most popular tourist location here in the DR. Not mentioning that Big Game fishing is significantly more exciting in the Atlantic Ocean compared to the Caribbean Sea. 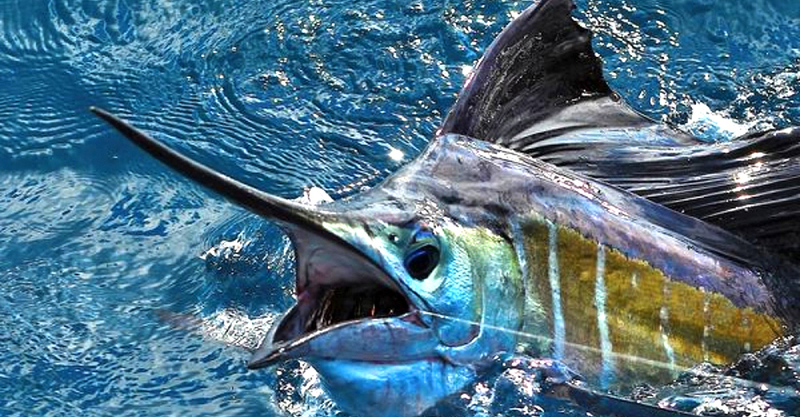 Ocean is a home for billfish – Blue and White Marlin and Sailfish. 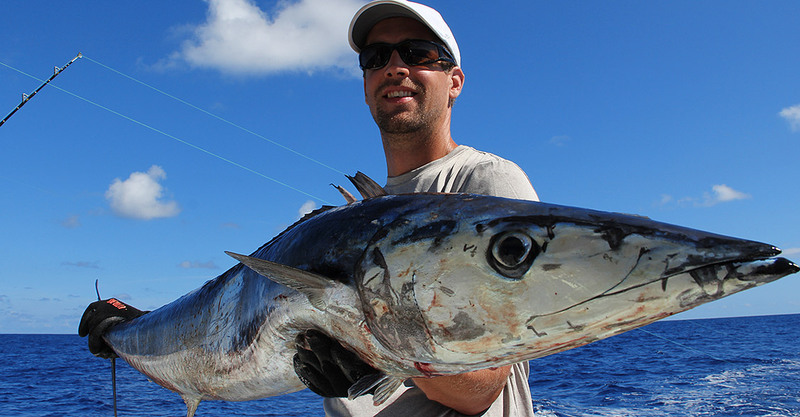 You will have an opportunity here to try your luck and hook up a truly trophy catch! 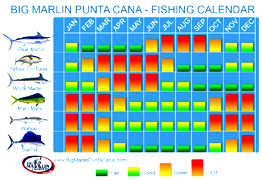 We support and practice Catch&Release at Big Marlin Charters. We believe in protecting rare species and preserving oceans for human kind well being. 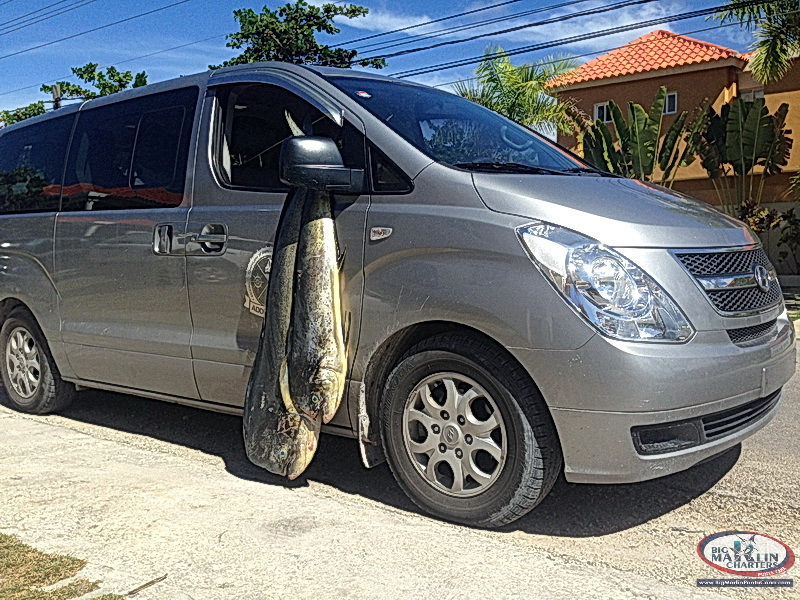 Price for transfer from Punta Cana area is already included in Fishing Charter price. 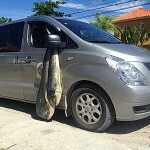 If you would like to get to Punta Cana with your own means you do not need to pay for the transfer.